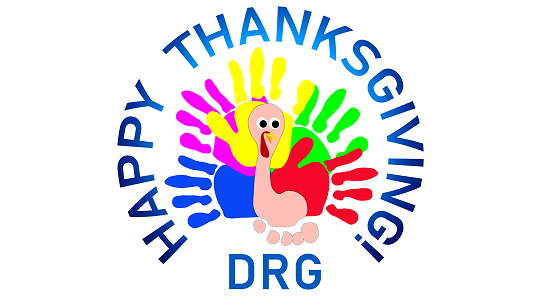 Wishing everyone a happy and healthy 2018 Thanksgiving from the Dupuytren Research Group. The gift of life is the best gift of all. May you have a wonderful and meaningful Thanksgiving!